An elegant update to the original concept, this iteration provides additional supplemental features to further elevate your personal piece. The Inventory 2 comes in a smoother bead-blasted aluminum and includes a new matching cover card which features raised XO graphic to aid in card reveal. 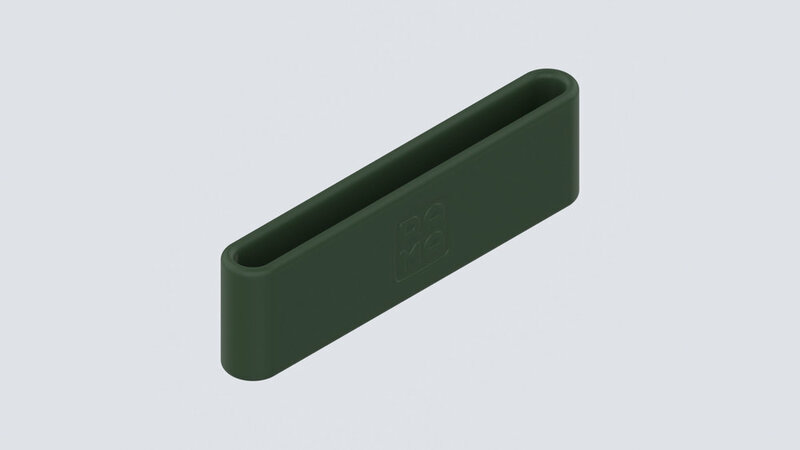 The silicone band has also been reworked to a pre-moulded shape with internal radius for easier insertion along with a new soft-touch finish (which reduces amount of captured dust). The Inventory 2 branding has also been carefully milled instead of laser etched. Subtle. 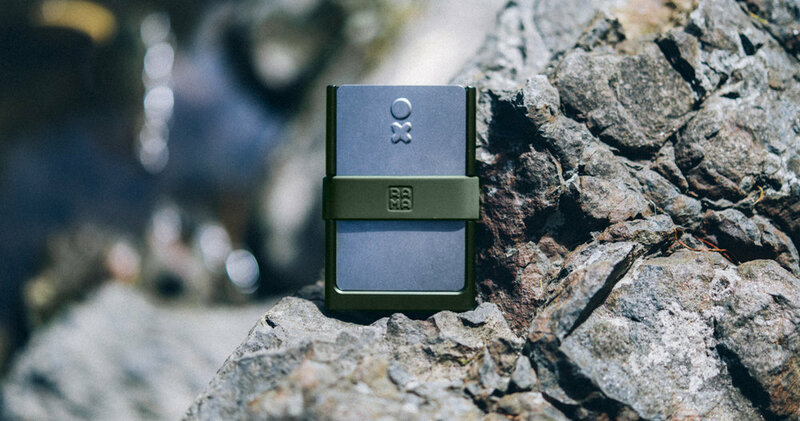 Signature Rama Works XO pressed cover card available in matching aluminum & titanium variants (each Inventory comes paired with a matching card). The dimensions have also been adjusted to carry one further card. Expertly milled down from a single piece of solid Aerospace-Grade Aluminium Alloy to it's final shape, beadblasted to a high grit finish, then anodized to the perfect color. Lightweight but built with purpose, the Inventory holds a sufficient sum of legal tender alongside six of your most essential cards, unified safely at arms length. 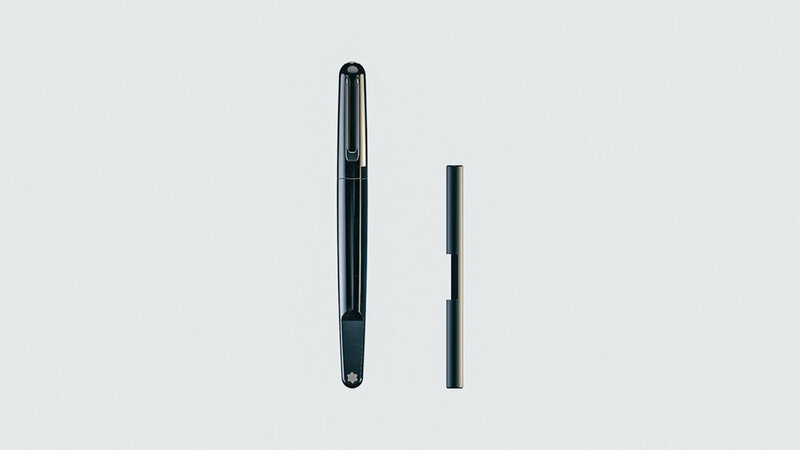 The well-crafted frame has been expertly milled down from a single piece of aerospace-grade aluminum alloy, serving a dual purpose by also preventing RFID access to your information. It is bead blasted to a high grit finish at the end of its production before being anodized to reach its signature color. The Inventory achieves its clean, minimal design with purposeful intent. Iterated to create a streamlined unit for safeguarding your valuables. A personal touch can be achieved through customization of interchangeable colors on the main body, and removable band. 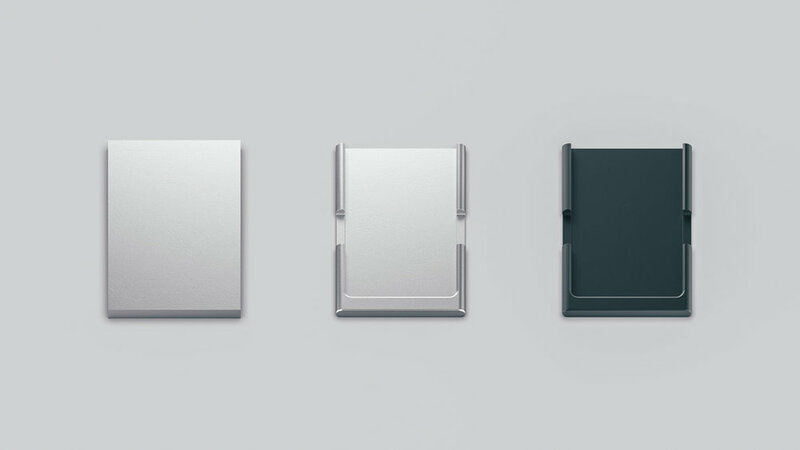 The Inventory also includes a sleek pressed card designed to cover the essential items you are storing inside. It has been attuned with the main body to create a refined, elegant look. Touting two different materials, aluminium or titanium, the card features raised XO detailing to aid card reveal. PLEASE NOTE: Anodizing is an artform and the colours are subject to change according to Rama Works discretion. The logo is now milled out as opposed to laser etched. Subtle.